This will be the finals night for out 2018 slam team! 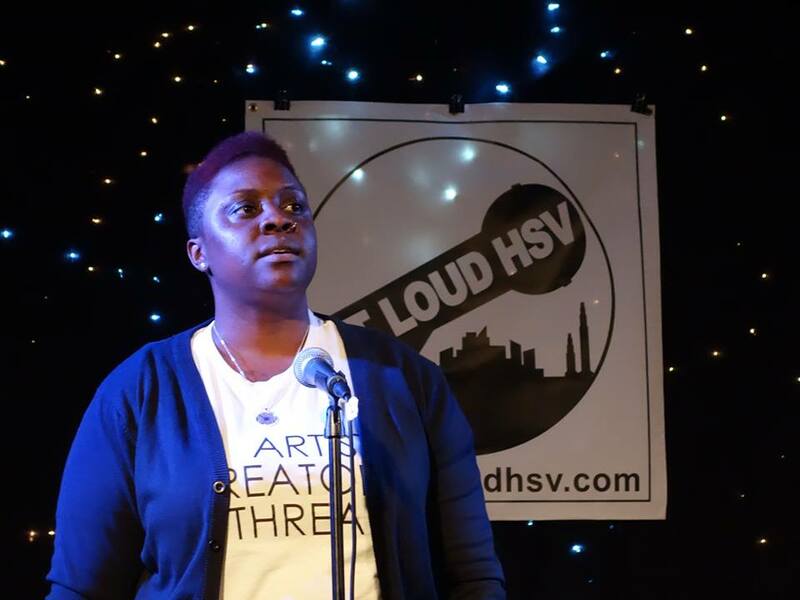 12 Poets who have made in through our preliminary rounds will battle it out on stage for the top 5 spots to make up the 2018 Out Loud HSV slam team! Doors at 6:30pm, slam begins at 7pm. Audience, you are vital. Whether you are a judge or just a raucous viewer, we need your love and encouragement to keep the energy high and the momentum rolling. Get loud, get rowdy, and show your support for the people on stage pouring out their hearts to you.